by Tyler Nicholas on October 15, 2014 in Film, My Work, WATCH VIDEO! LIFE AFTER FILM SCHOOL (VIDEO): My Chris Parnell Interview Airing in New “FXM Presents” Format!! by Tyler Nicholas on July 11, 2012 in My Work, Television, WATCH VIDEO! 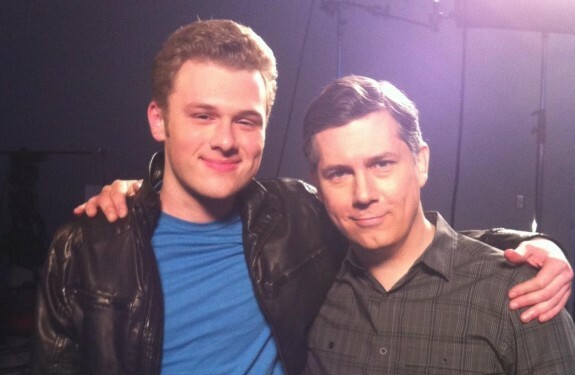 LIFE AFTER FILM SCHOOL: My First Interview — Chris Parnell!! by Tyler Nicholas on February 10, 2012 in My Work, Television, WATCH VIDEO!